Our holiday outdoor lighting is the stuff that dreams are made of, goose bumps and all! 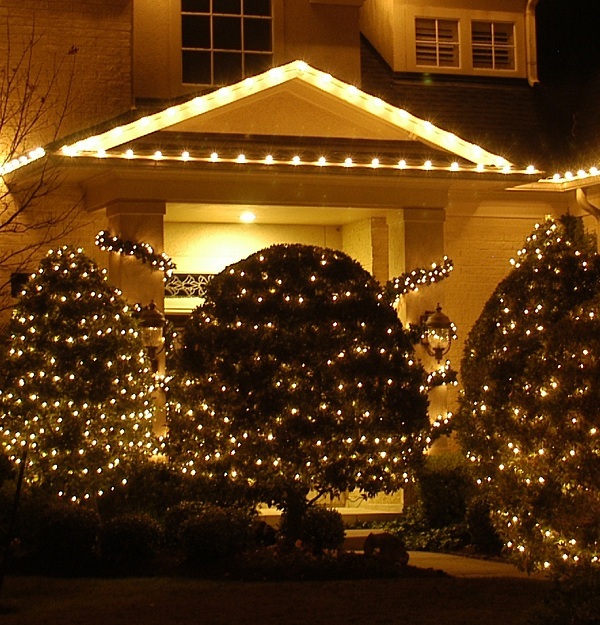 Don’t miss out on the magic of outdoor holiday lighting for the upcoming season. As a child I remember how holiday outdoor lighting would provide me with a larger-than-life-fascination. My family and I would pile into the car on a brisk winter evening to ride from neighborhood to neighborhood looking at the beautiful Christmas lights residents had in their yards. These enchanted rides made me feel as if I were riding through a winter wonderland and gave me many fond memories I still carry with me today. Even though I am now an adult, looking at a beautiful holiday lighting display makes me feel like a kid again, goose bumps and all. I know that most Nashville homeowners share the same endearment for outdoor holiday lighting. 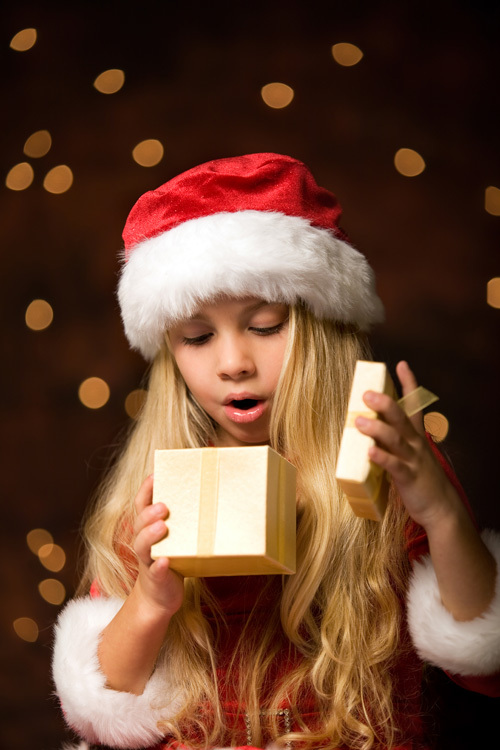 Being the Nashville areas premier outdoor lighting company we realize that outdoor holiday lighting is so much more than installing a few strands of holiday lights, it is a means to bringing emotion and joy during the holiday season. 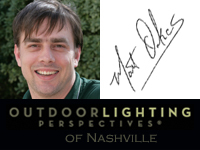 At Outdoor Lighting Perspectives of Nashville, our designs are the stuff that dreams are made of. We offer a vast array of colors, themes, and installation techniques that reflect the timeless Christmas lighting of the past to cutting edge holiday lighting designs that make you say WOW! 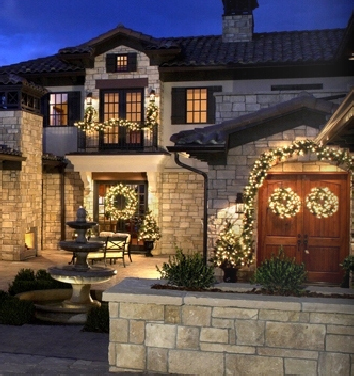 This holiday outdoor lighting display uses elegant lighted strands as well as C9 roofline lighting. Our classic holiday lighting options include C9 roofline lighting which promote a subtle, charming effect. The C9 is very economically priced and is very energy-efficient. C9′s come in transparent and opaque as well as many colors to complete your holiday display. Today’s C9′s are also available in the super energy-efficient LED, that cost only pennies to operate but pack a big punch for the money in terms of ambiance and beauty. 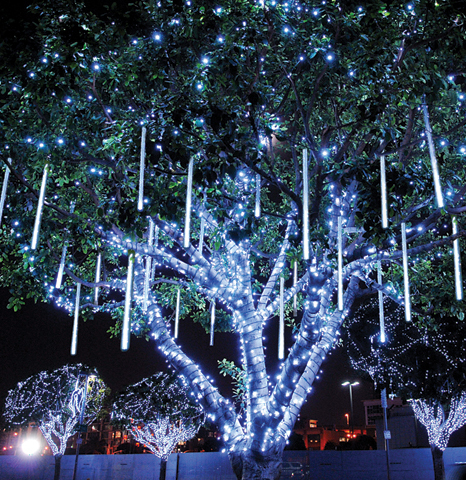 We also offer a rainbow of lighted LED strings and tree wrap lighting that are easy on the eyes and on the wallet in terms of operating costs. Outdoor Lighting Perspectives of Nashville also offers 3-Dimensional lighted displays along with lighted LED wreaths and garlands to finish out your holiday display seamlessly. If you can dream it — we can make it happen in lights! The magic of snowfall lighting can be yours this holiday season. If your taste in outdoor Christmas lighting has you thinking a little more out of the box we also have a wide range of unique holiday lighting elements and techniques we can use to set your holiday display apart from all the rest. These include colored and clear festoon lighting which is as romantic as it is beautiful, and one of our newest holiday tree lighting techniques which is called snowfall lighting. Snowfall lighting, or meteor lighting as it is often called, uses cool LED lights that mimic the look of gently falling snow against a night sky. This technology utilizes the super-efficient LED lights and automatically illuminates at random to create a stunning effect. We also offer a wide array of lighted wreaths and garland to complete your design. Our holiday lighting program takes the guesswork out of designing your lighting this year. We design, order, install, remove and store your holiday display for you and all you have to do is sit back and enjoy the season with the ones you love. No more fighting with tangled icicle lights and teetering off the ladder risking an injury. No more worries of the hazards that over exerted circuits can cause. No more rituals of turning on the lights one strand at a time. With our holiday lighting program we can also program your indoor and outdoor lighting displays to operate in unison by using lighting control animation that delivers set it and forget it convenience. To see more breathtaking outdoor holiday lighting images and examples of colored holiday lights in action, visit our holiday lighting photo gallery located on our website. This entry was posted in Christmas Lighting, Holiday Lighting, Holiday outdoor tree lighting, Nashville Christmas Lighting, Nashville Holiday Lighting, Snowfall lighting and tagged C9 lights in commercial displays Nashville TN, Christmas lighting Nashville, Classic holiday outdoor lighting designs in Nashville, CP holiday outdoor lighting nashville, holiday lighting Nashville, LED Christmas lighting Nashville, LED holiday lighting Nashville, LED lighted Christmas, lighting design, lighting specialist, Nashville Christmas Lighting, Nashville holiday lighting, Nashville outdoor Christmas lighting, Nashville outdoor holiday lighting, Nashville outdoor holiday lighting programs, Nashville snowfall holiday tree lighting, Nashville tree lighting techniques, outdoor lighting Nashville, Unique Nashville holiday outdoor lighting, Unique Nashville holiday tree lighting designs by outdoorlightingnashville. Bookmark the permalink.